Are You Taking Advantage of Today’s Low Mortgage Rates? With record low mortgage interest rates, it’s probably a good idea to review your current mortgage deal, especially if you’ve been with the same mortgage lender for several years. Many borrowers choose to switch their mortgage every few years in order to take advantage if better rates are on offer. Those that remain on the same deal for the full term of their loan could be losing out on a number of benefits, not least the opportunity to reduce their monthly repayments but also on the total amount that is due to be paid back, which in some cases could amount to thousands of pounds being saved over the term of their mortgage. If you currently have a mortgage, there is a good chance that you may be paying out more money each month than you should be. Depending on the size of your mortgage, you could save a hundred pounds or more each month by simply switching lenders. If you’re the kind of person who shops around for the best deal when you are buying a car or a holiday, then you could be missing a trick by not using the same skills to save money on your mortgage repayments. Remortgaging needn’t be a hassle. Even if you can save hundreds of pounds by shopping around, the thought of trying to switch your current mortgage may seem like a hassle you could do without. However, remortgaging isn’t nearly as much hassle as you may think, because, that’s where we step in and do all the work that is involved in finding you a fresh deal that can lower your monthly payments and maybe even help you to pay off your mortgage quicker. We will search a comprehensive range of mortgages from across the market to find the best deal to suit your particular circumstances. We will also complete all of the re-mortgage paperwork with you and help manage the process where appropriate, by liaising with lenders, solicitors and surveyors to make sure everything goes as smoothly as possible. Disclaimer – You voluntarily choose to provide personal details to us via this website. Personal information will be treated as confidential by us and held in accordance with The Data Protection Act 1998. You agree that such personal information may be used to provide you with details of services and products in writing, by email or by telephone. The Mortgage Advice Service only recommend appropriate mortgages after we conduct a full review of your personal circumstances Our review service is completely free and there is no commitment for you to action any recommendations that we make. However if you choose to effect a mortgage through The Mortgage Advice Service, depending on the complexity of your individual circumstances, fees may apply. Should a fee apply, we will explain what you will be charged prior to proceeding with your application. We will charge a fee of between £0 and £325. If a fee is being charged, it is paid on the completion of your mortgage. The guidance and /or advice contained in this website is subject to UK regulatory regime and is therefore restricted to consumers based in the UK. The Mortgage Advice Service can help point you in the right direction, providing you with friendly, professional and confidential advice when you need it most. Ring us on 0800 011 2322 (free from landlines) or on 0141 942 9700 to discuss your situation with one of our fully trained advisors. 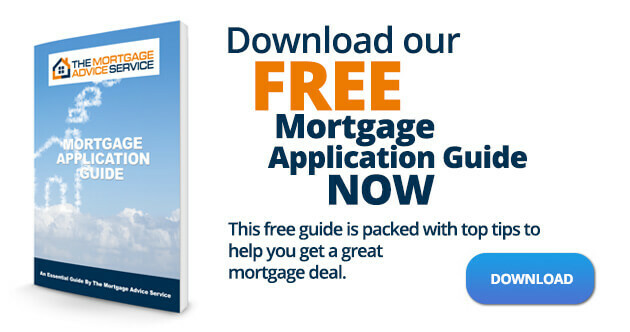 Download our free guide to remortgaging above. 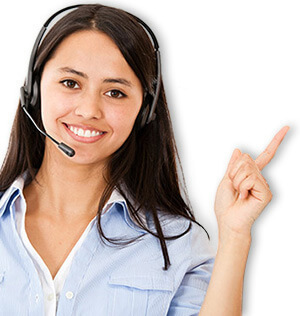 Forward your details to us by completing our contact form and we will call you back. Complete our online quote request.